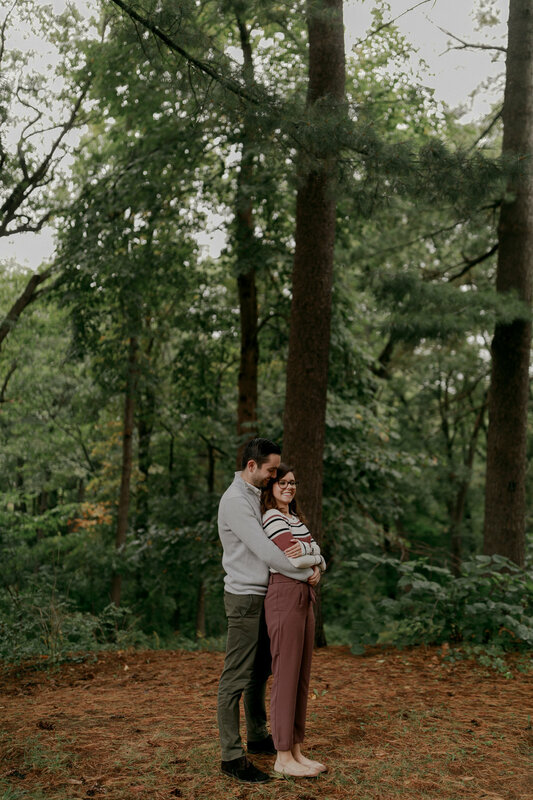 The weather this day was very unpredictable and we only had this one day for this session, since Steven and Bruna live out of state! 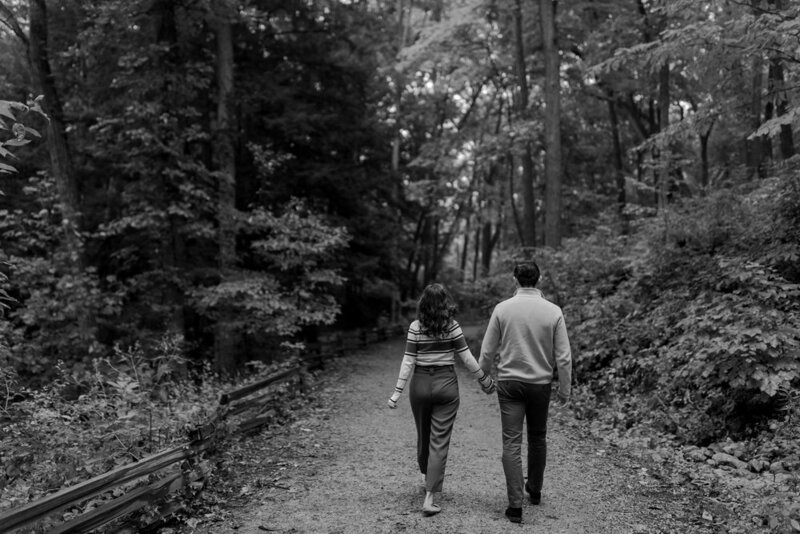 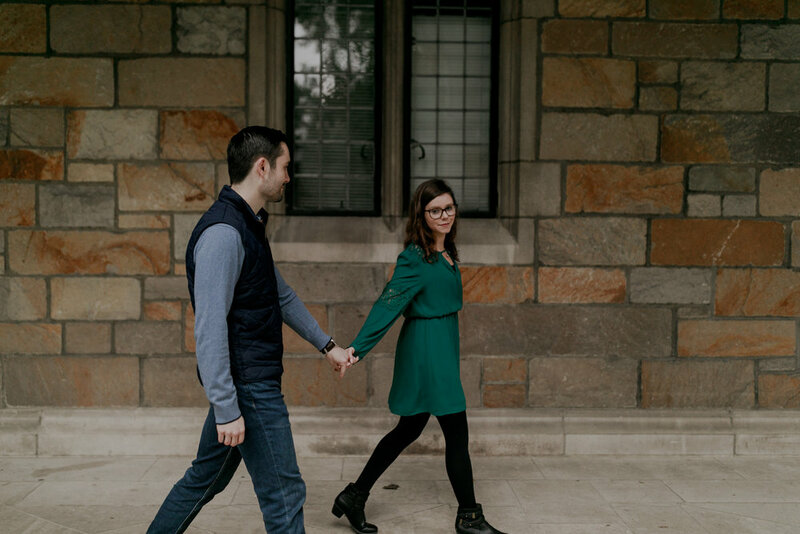 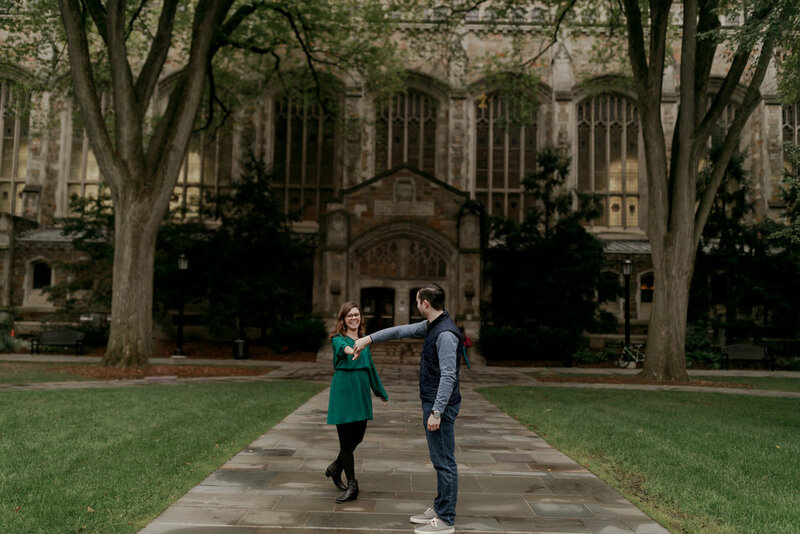 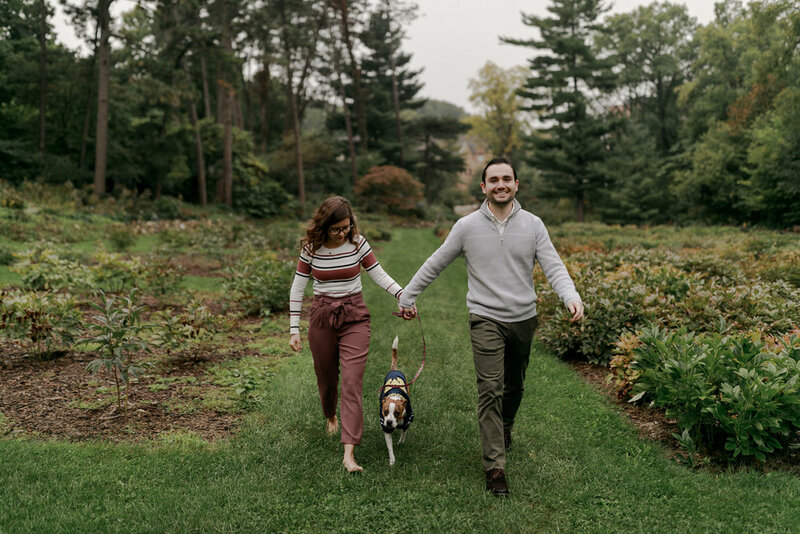 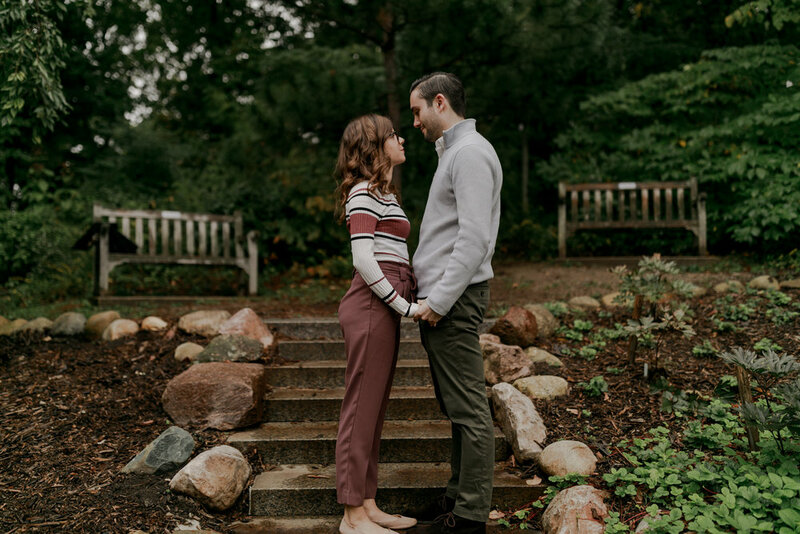 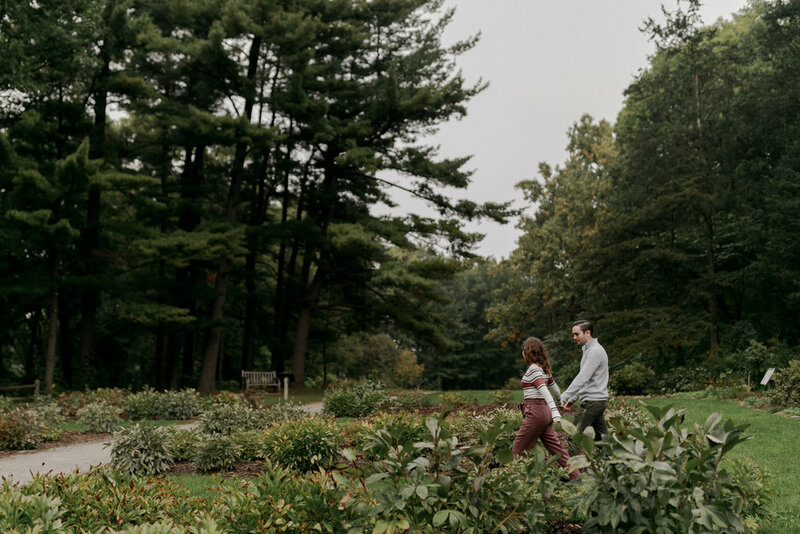 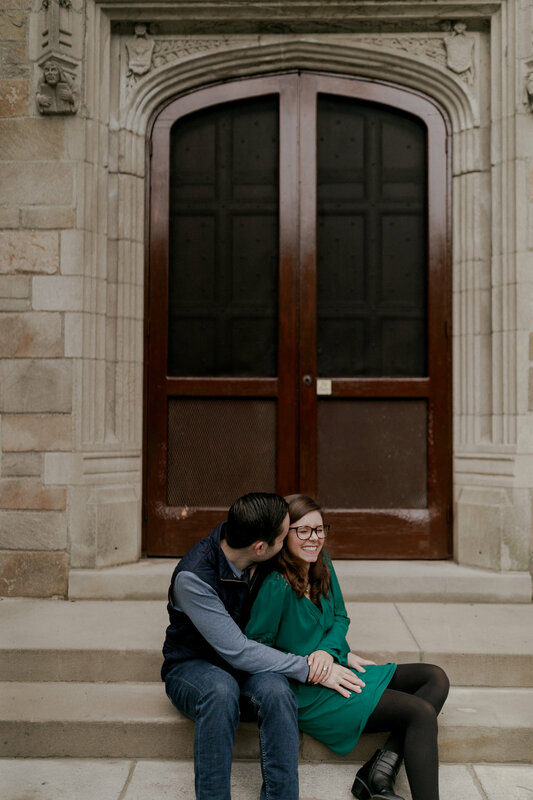 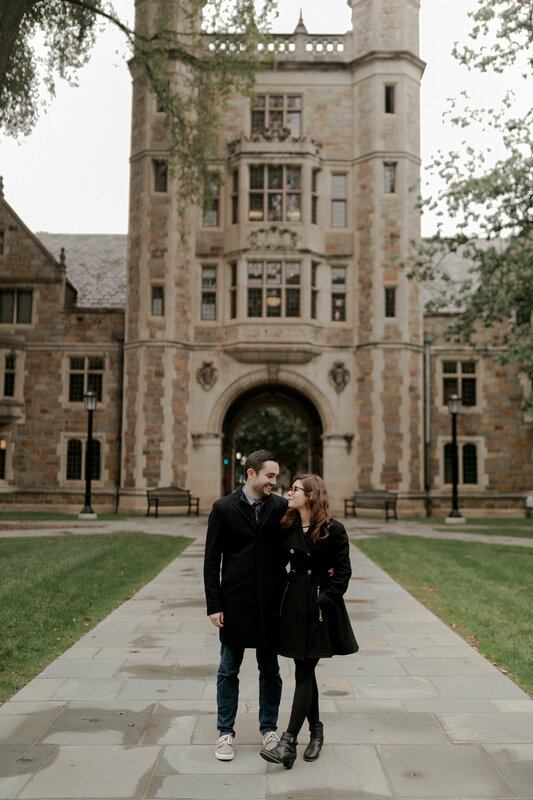 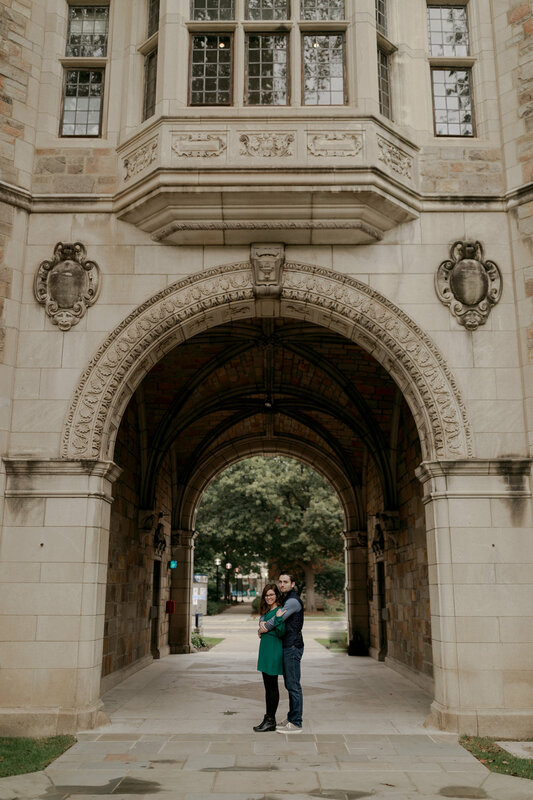 The rain held off and we ended up with the perfect moody vibe for this Ann Arbor engagement session. 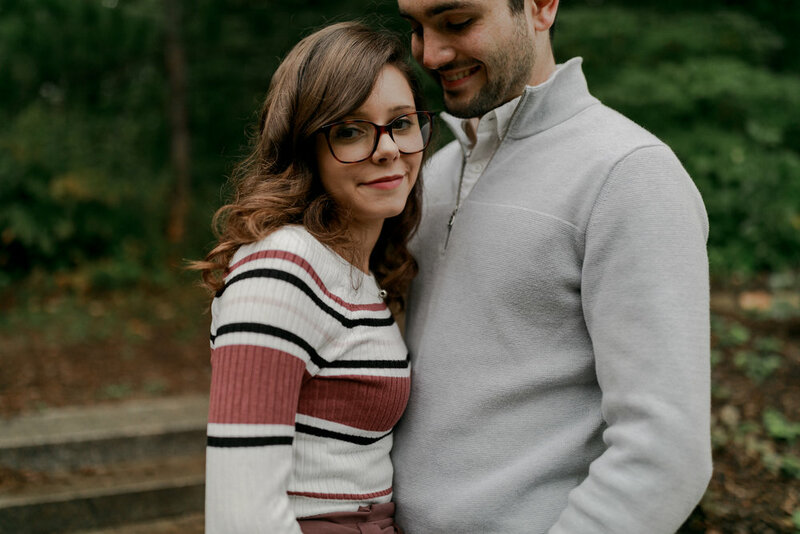 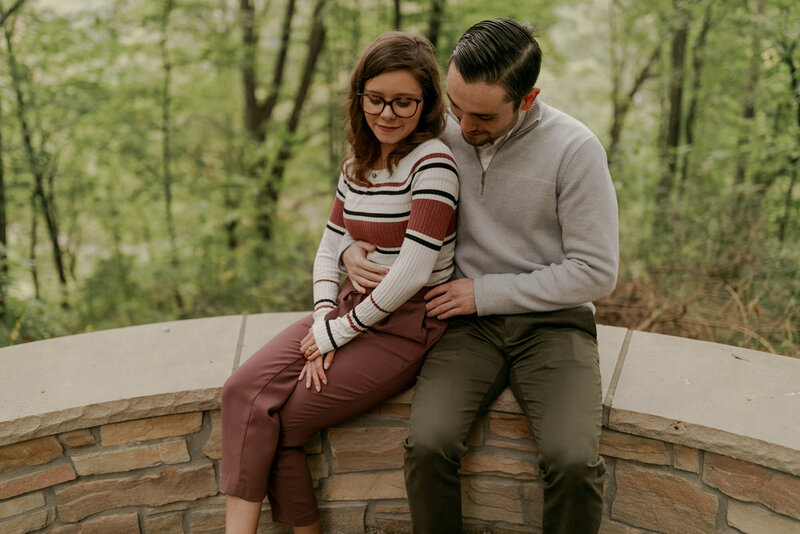 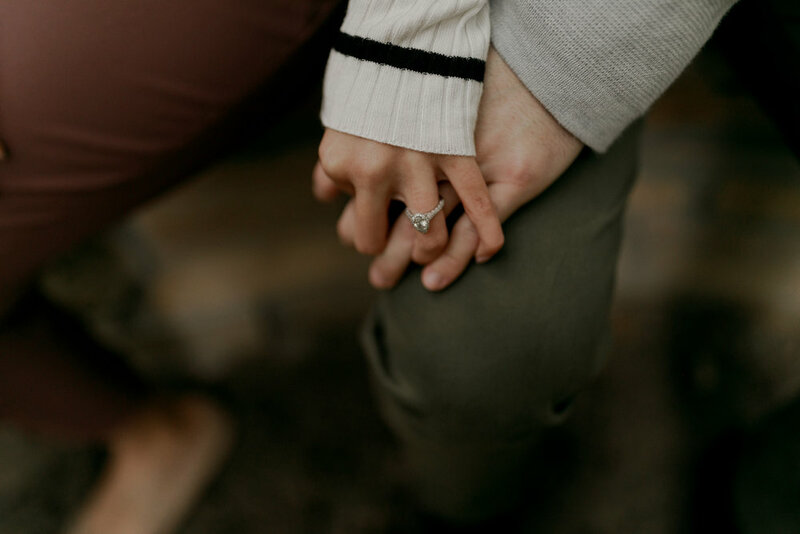 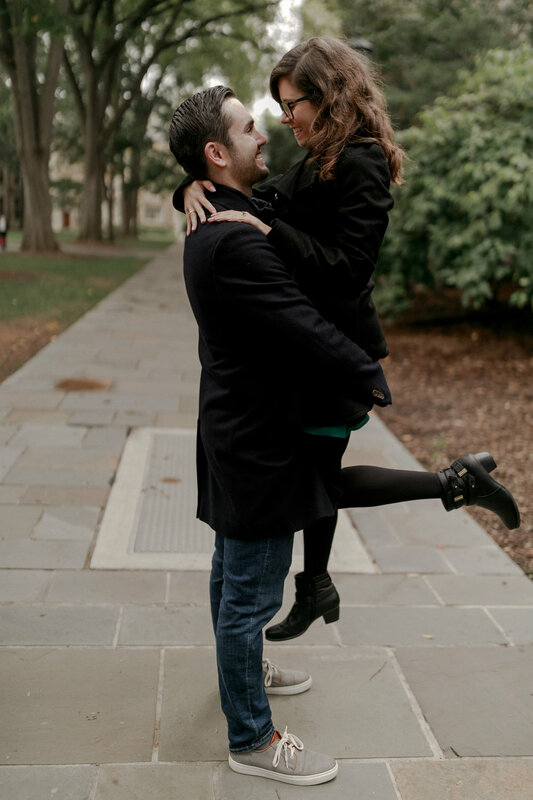 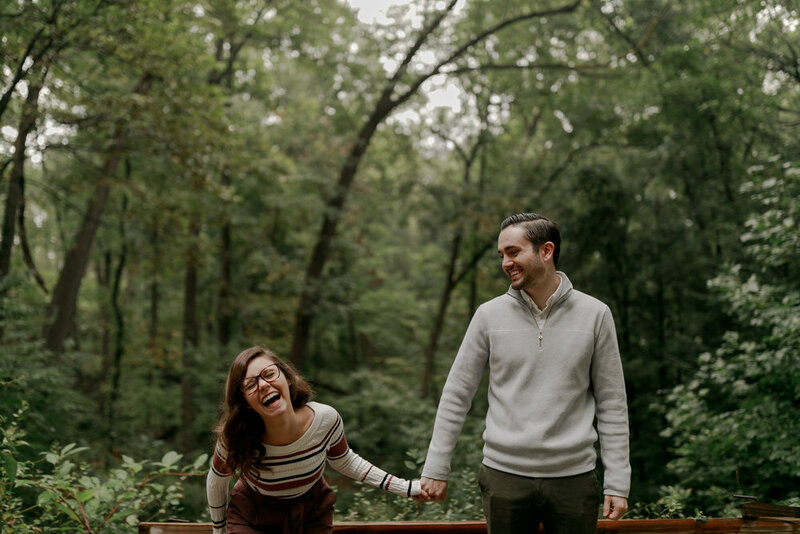 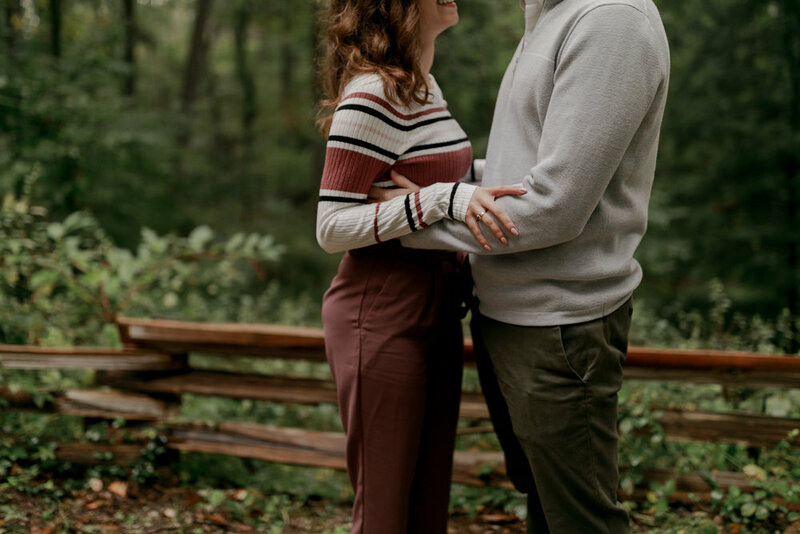 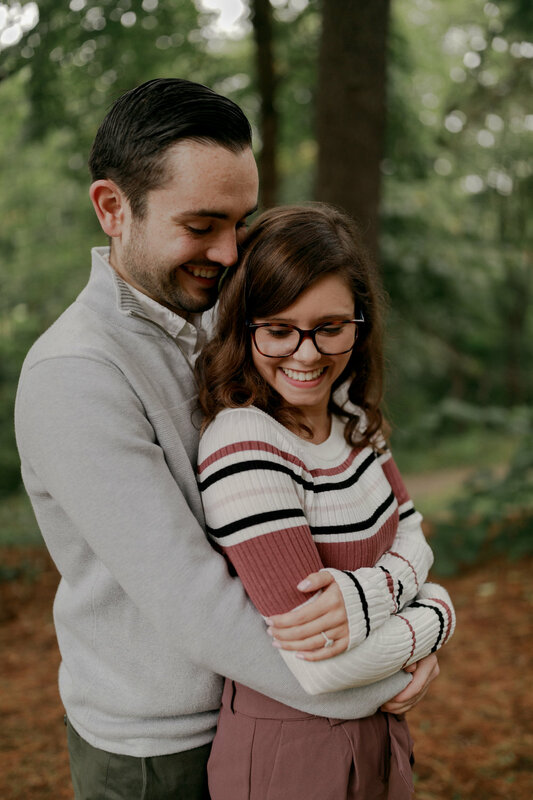 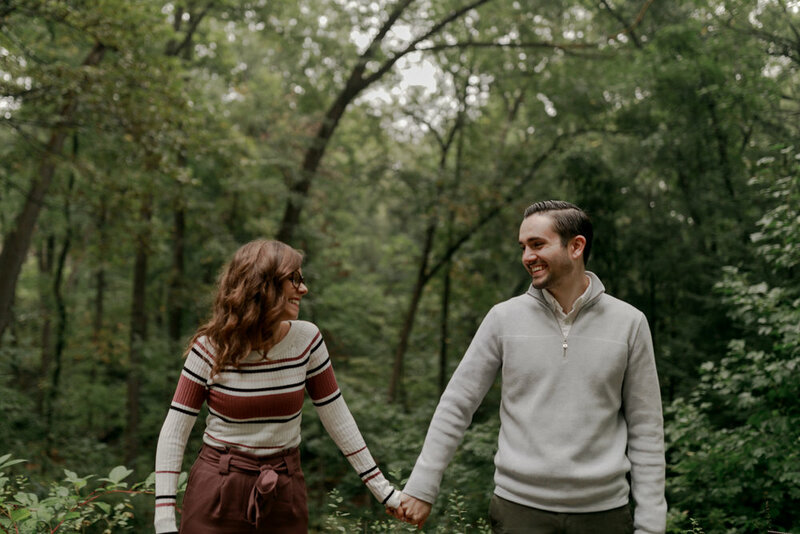 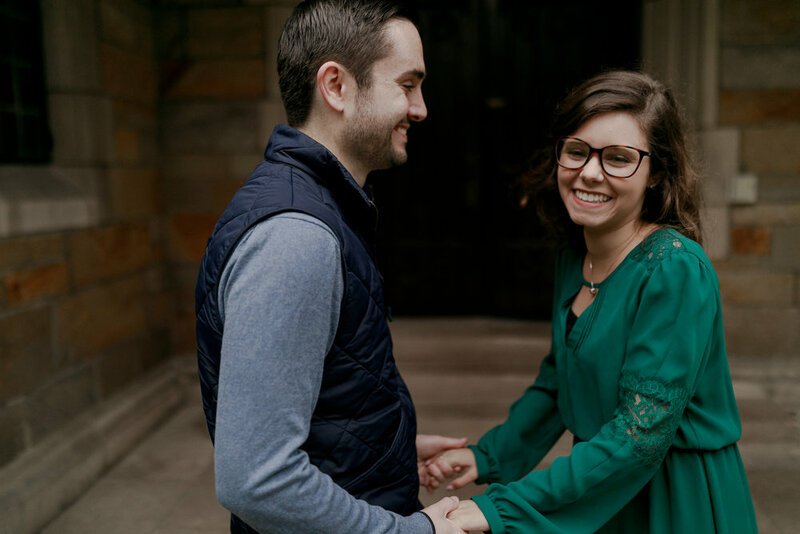 I love the chemistry between these two and can’t wait to see what moments I capture on their wedding day!